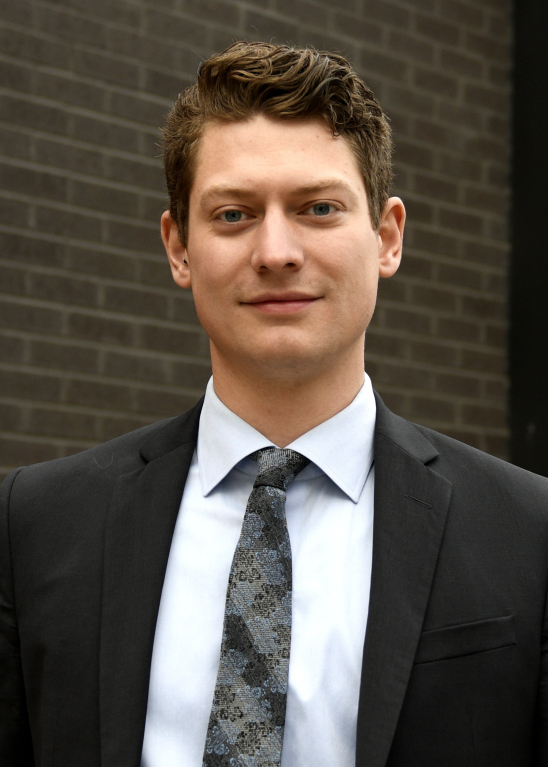 Thomas Enns joined the firm in February 2019. He is an associate lawyer maintaining a general practice with a primary focus on labour and employment law. He enjoys working with clients in reaching meaningful and practical resolutions, and has appeared at Provincial and Queen's Bench levels of court in Saskatchewan. Thomas completed a Bachelor of Arts (with honours) at Canadian Mennonite University in Winnipeg, Manitoba and completed his Juris Doctor (with distinction) at the University of Saskatchewan.